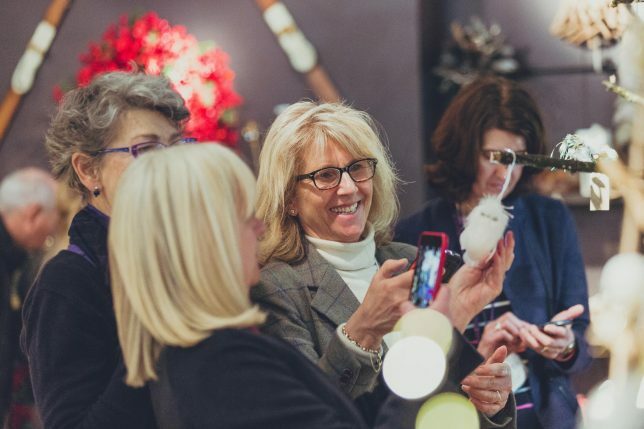 Spring into 2019 with one of the biggest and best trade shows for homeware and gifts in the UK. The Vend team are joining 56,000 retail professionals and 2,500 exhibitors at Spring Fair in Birmingham this February and we can’t wait! Spring Fair brings people and products together, providing retail inspiration and diverse, relevant and exciting products. For retailers looking to research and buy new stock for their stores, it’s a chance to see and touch products and make real connections with suppliers. There’s also an exciting programme of free workshops, seminars, and talks. 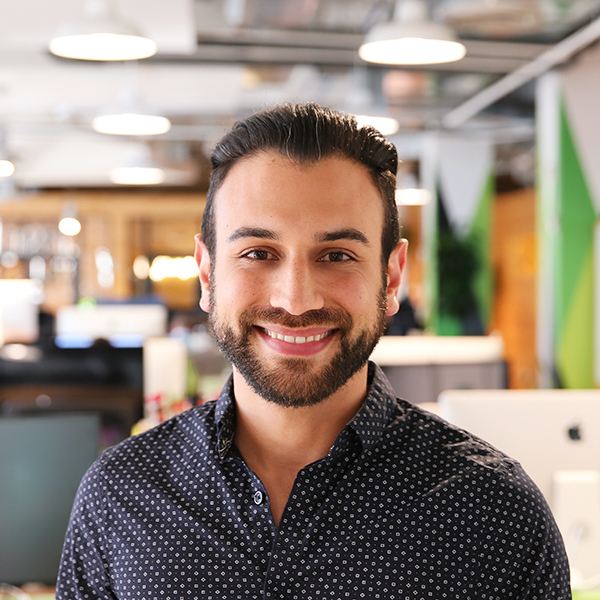 Higor Torchia, Country Manager of EMEA for Vend, will be speaking on the future of retail technology and how tech will impact your retail business. You can catch his talk on the Main Stage at 03:15 – 04:00 pm on 4th February and 02:15 – 03:00 pm on 6th February at the Retail Skills Theatre. 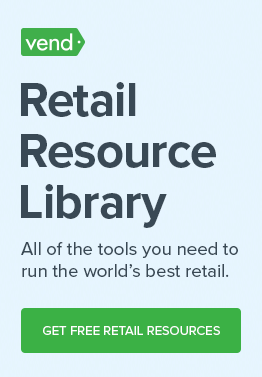 Want to know how to drive sales in your store? Higor is also speaking on how to use data, reporting and the in-store experience to drive your sales. Pencil in 1:00 pm at the Retail Skills Theatre on 3rd February if you want to see that one too! Take a look at the Seminar Programme to see what else is in-store. Our top two picks are Jo Fairley, Entrepreneur and Co-founder of beloved chocolate brand Green and Black speaking on building a brand that matters and Davy Pittoors, City Visual Merchandising Manager for Louis Vuitton, who’s talking about what independents can learn from luxury brands. Other topics range from social media and ecommerce to pop up shops and implementing PR. Don’t miss out ⏤ take a look and make note of the most inspiring and valuable talks for your business. The Vend team are thrilled to be back at Spring Fair and meet retailers from all over the UK and Europe, with thanks to our event partners iZettle and Star Micronics. 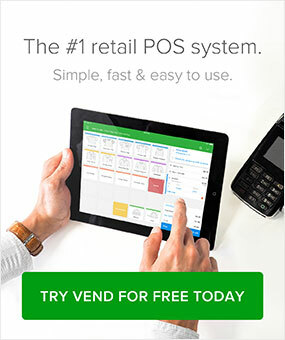 It’s a great opportunity to talk to retailers and share how a modern retail ePOS system can transform their business. If you’re attending make sure to stop by and say hello to us at Stand 6Q71 (Hall 6-7 & 20). To set up a specific time to chat just email events@vendhq.com.